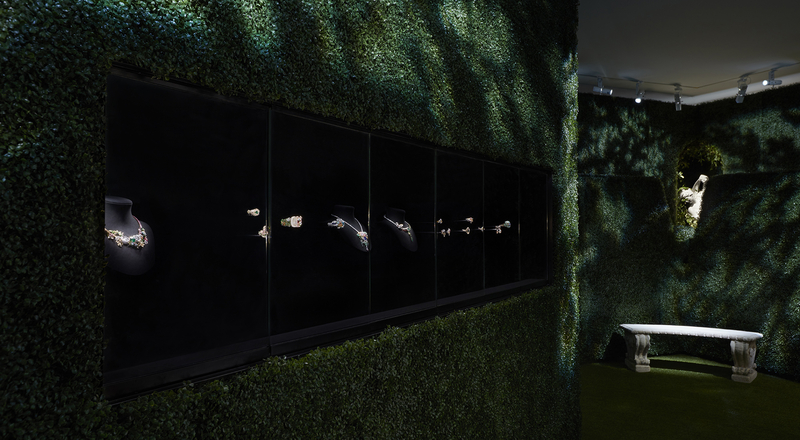 In conjunction with Paris haute couture week, Chaumet, Dior Joaillerie and Louis Vuitton presented new high jewelry collections that resonate with French art de vivre. At the same time, Bulgari presented its “Festa” collection in Venice, home of the Carnival and legendary Regatta Storica. Chaumet chose the distinctly Parisian Musée des Arts Forains as the setting to unveil its new music-themed high jewelry collection. An ode to ephemeral magic moments such as an engagement, wedding, formal balls or an evening at the opera or 1920s music hall, the Chaumet est une fête collection evokes exceptional experiences rendered even more memorable by sublime jewelry. The jewels connect with four settings around the world: Pastorale anglaise celebrates the freshness of nature and fanciful British eccentricity; Aria passionata pays tribute to great opera performances at La Scala in Milan; Rhapsodie transatlantique evokes the unabashed elegance of New York’s Upper West Side; and Valses d’hiver is an ode to the radiant lightness of Strauss. 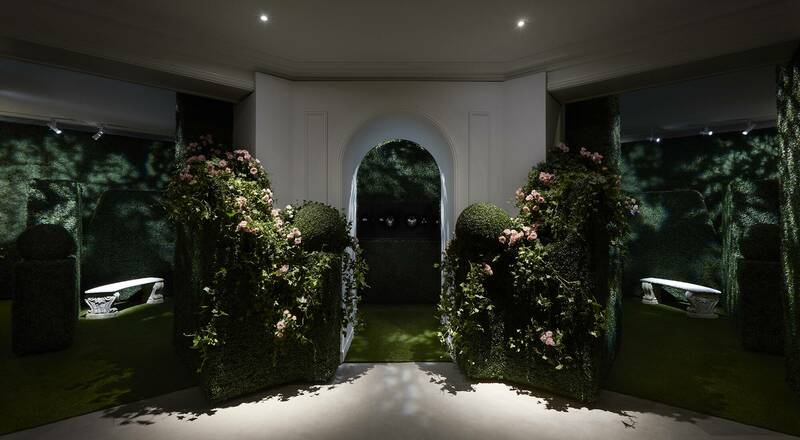 The new high jewelry collection created by Dior Joaillerie Artistic Director Victoire de Castellane continues to explore the royal domain, an organic and idyllic Versailles where each creation embraces paradox to bridge nature and culture. The cut of the stones recalls meticulously sculpted box trees, or the freer shapes of flower petals, infusing the jewels with a more romantic mood. Nuances of sapphire blues or tourmalines interpret the imperceptible movements of water, while rose bushes climb over golden bowers. 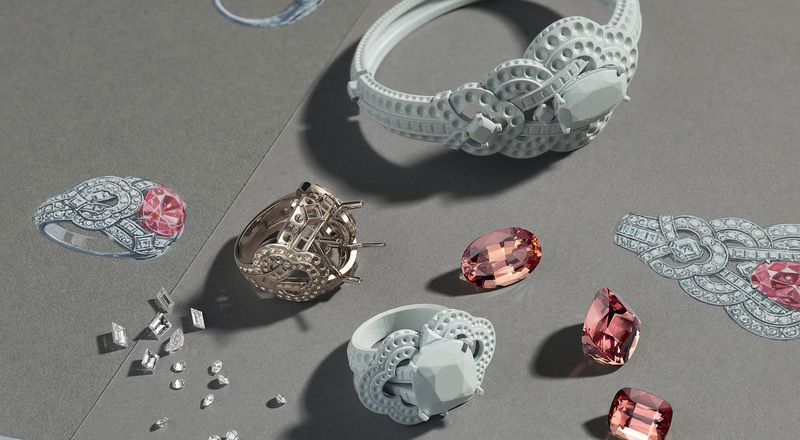 The new Conquêtes high jewelry collection celebrates the strong and independent Louis Vuitton woman. For the first time, two of the Maison’s signature motifs – the Monogram flower and the V – are brought together to create unique designs in exquisite gemstones. The pieces in the collection pay tribute to the exceptional craftsmanship of Louis Vuitton ateliers, dazzling with gemstones for which the Maison is known: Paraiba tourmalines, mandarin or tsavorite garnets, opals and imperial topaz. Inspired by Italian art de vivre, the new Bulgari high jewelry collection is an homage to happiness and celebration. Entitled “Festa”, the spectacular collection of over a hundred jewels and watches is inspired by emblematic figures whose destinies helped shape the legend of Rome, such as Marie Mancini or Margherita di Savoia. Two exceptional creations stand out in particular. The Palio necklace and bracelet reference the famous horse race in the heart of Siena each year. As a tribute to the contrades – the medieval districts of Siena – Bulgari master jewelers meticulously reproduced the colors of each coat of arms. Gold, enamel, diamonds as well as tourmalines, turquoise, coral and jade give birth to jewels that evoke the sheer happiness of a festive Italy.